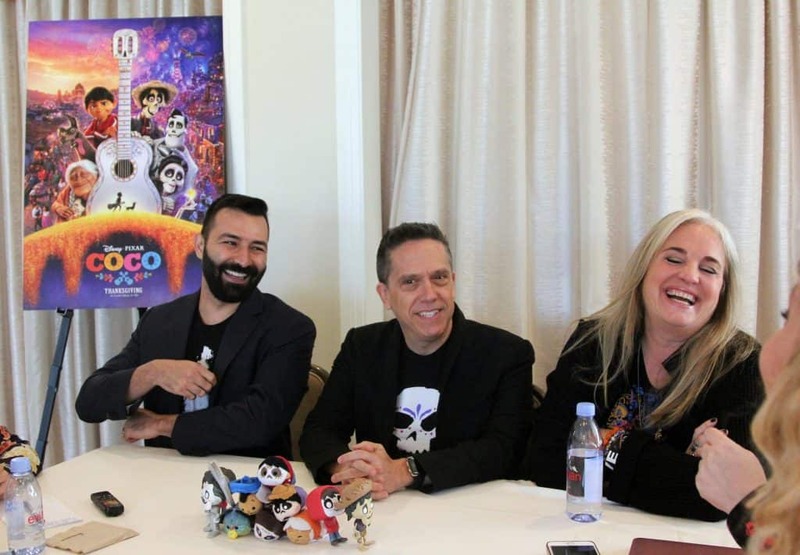 Learn more about our Pixar’s Coco Interview with Director Lee Unkrich, Writer & Co-Director Adrian Molina and Producer Darla K. Anderson. I’m guessing since Disney Pixar’s Coco did $72.9 million final box office for the long holiday weekend, that I don’t have to ask if you watched it yet. Right? What an amazing movie. Interview after interview, we are told how important it is that this movie was made and I agree. It is about tradition. It is about family. It is about what is important in life. I really hope that if you have not yet seen it, you will take your family and watch it because it will remind you of what is must important this holiday season. Plus, it is beautiful to look at and the music is amazing. I have said this again and again, but my favorite interviews are with the Directors and producers of movies. For YEARS, their heart, passion, soul and time is put into a movie and by the time the movie is finished being made it is their baby. They put everything in to it, and often they are terrified for people to watch it for the first time. Interviewing the creators, you can hear their love of the film they make and their passion for the project that they worked on for so long. The creators of Pixar’s Coco were no different. They had so much love and heart for the creation of this amazing masterpiece. 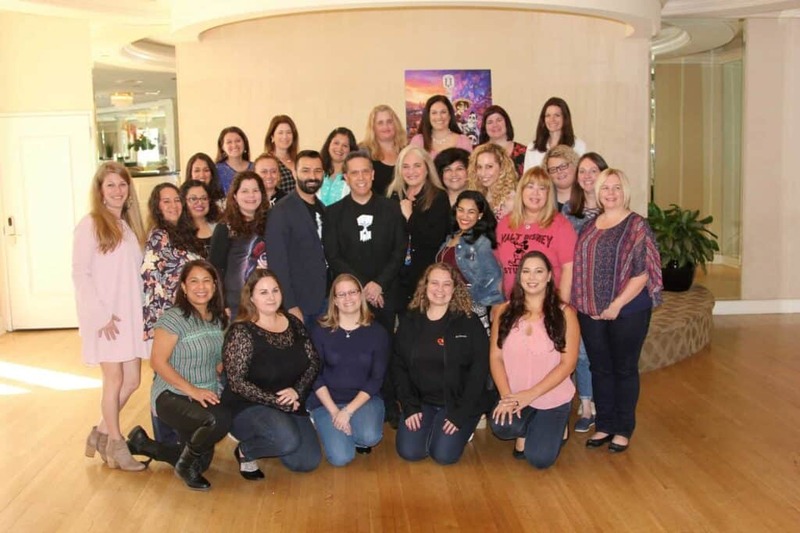 First off, there is something pretty cool about the Director of Pixar’s Coco walking into the room and telling a group of bloggers that Benjamin Bratt and Gael Garcia Bernal were “Smitten” by us. Yes, that happened. All of the Pixar’s Coco interviews were amazing. When interviewing the creators, Director Lee Unkrich shared with us that he likes making “feel” something movies because he knows that he is on the right track when the movie goer “feels”. Coco gives you all the feels! He loves taking people on a journey with the character. He feels that it is his job to help the watcher earn the emotions that they are feeling. Their hope was to make a movie with a Timeless feel. One that always feels like it is set now. Cool fact: Lee Unkrich and Adrian Molina each have a line in the movie! They also have 2 living cameos as well as representation of people who have passed on. The making of Pixar’s Coco was a great opportunity to lean on Mexican Icons as they learned more about the culture. It was non negotiable for them to have an all Latino cast. 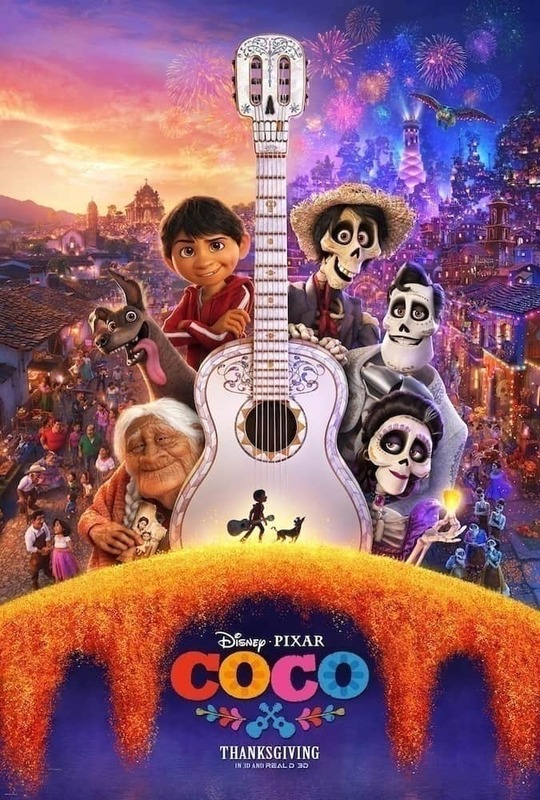 Pixar’s Coco also premiered in Mexico before it did in the United States and they felt that was a very important choice. 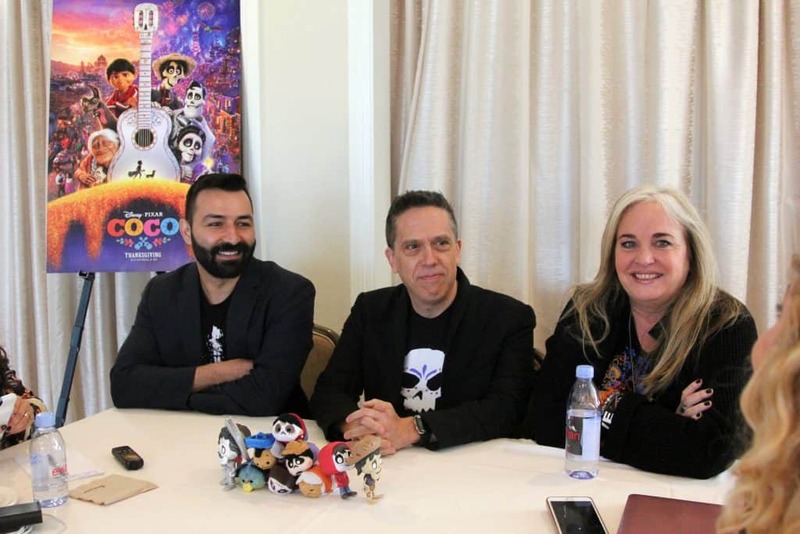 I loved having the opportunity to meet and Interview with Director Lee Unkrich, Writer & Co-Director Adrian Molina and Producer Darla K. Anderson. You could tell that they loved the film they produced and were so kind to answer all of our questions. 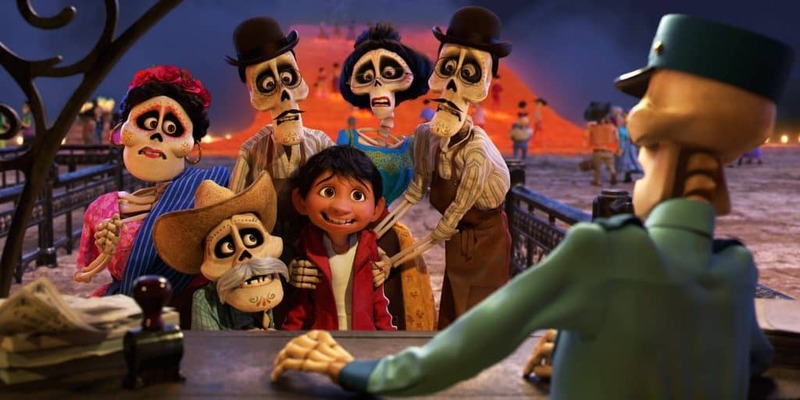 Pixar’s Coco is a beautiful story of family and tradition that I hope people continue to see again and again and again. Disney Pixar’s Coco is in theaters now! !